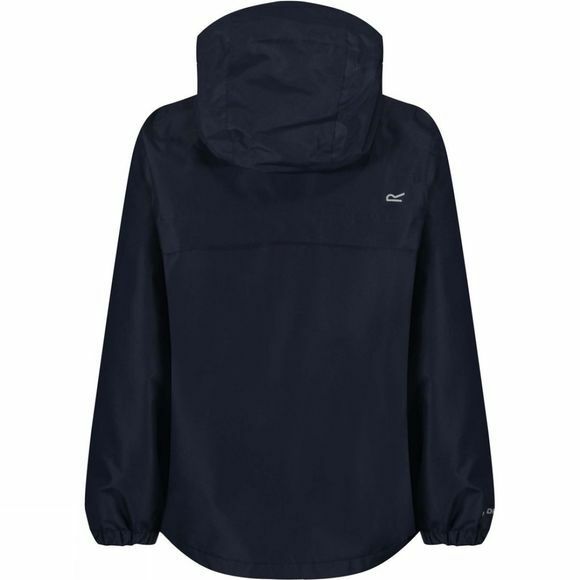 The Girls Betulia Waterproof Jacket 14+ from Regatta is a lightweight waterproof jacket designed to keep your little explorer dry and comfortable. 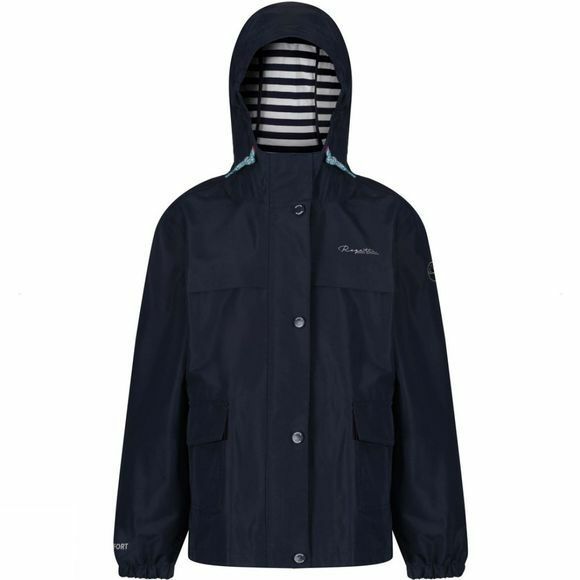 Made from HydraFort fabric it is fully waterproof and soft to touch so they stay cosy even when the summer showers come. With the hand pockets, there is plenty of room for any discovered treasures and their hands if they forget their gloves.